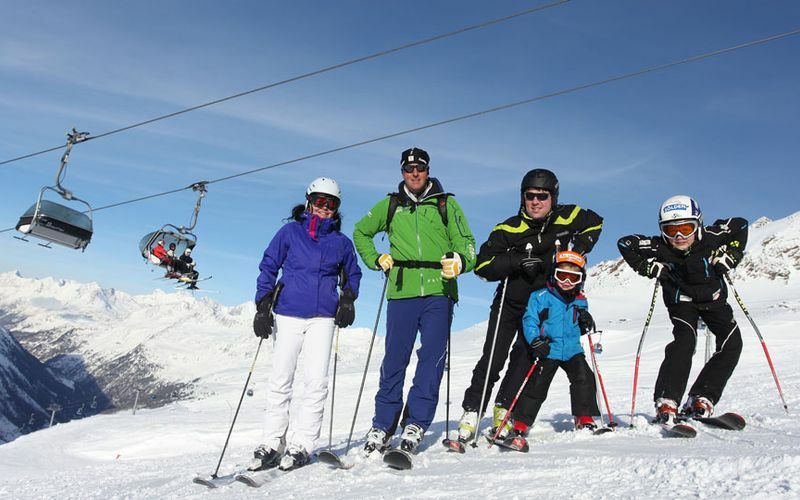 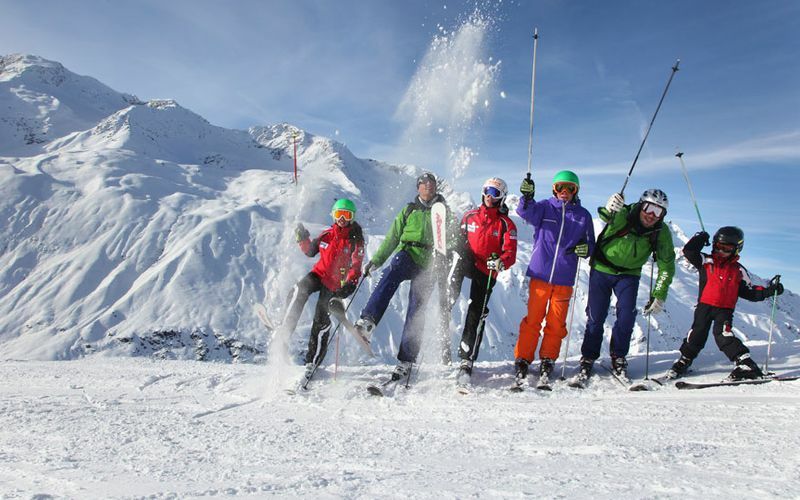 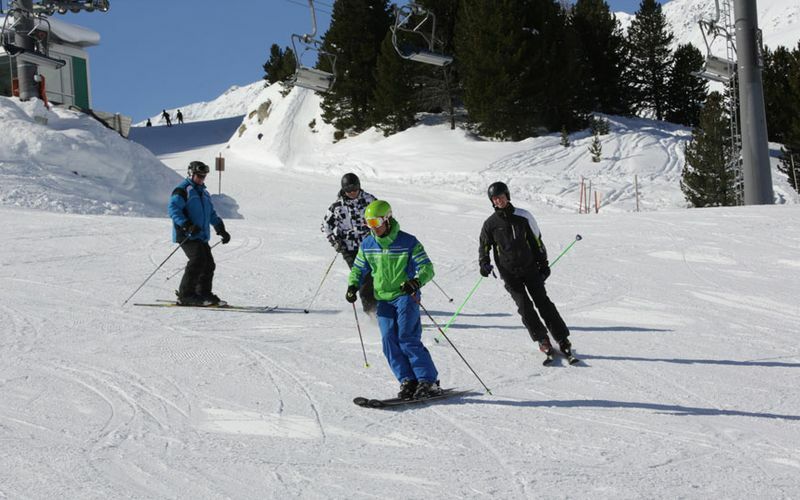 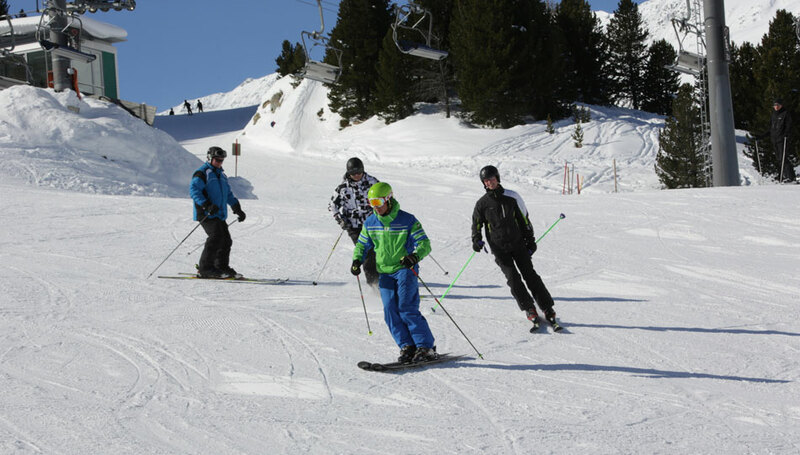 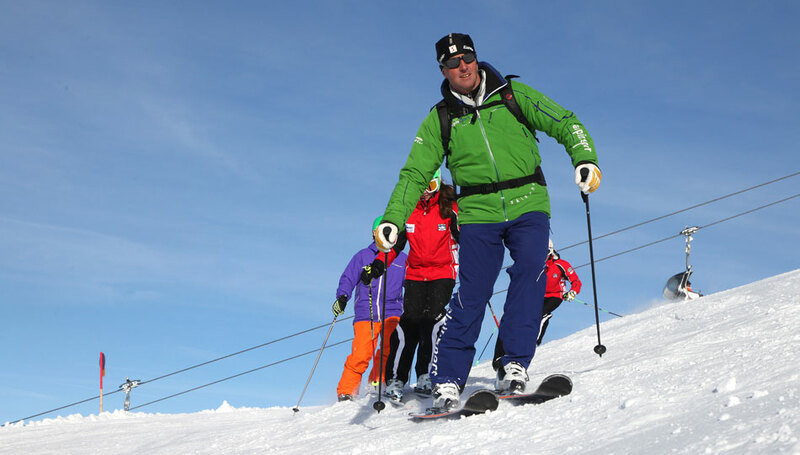 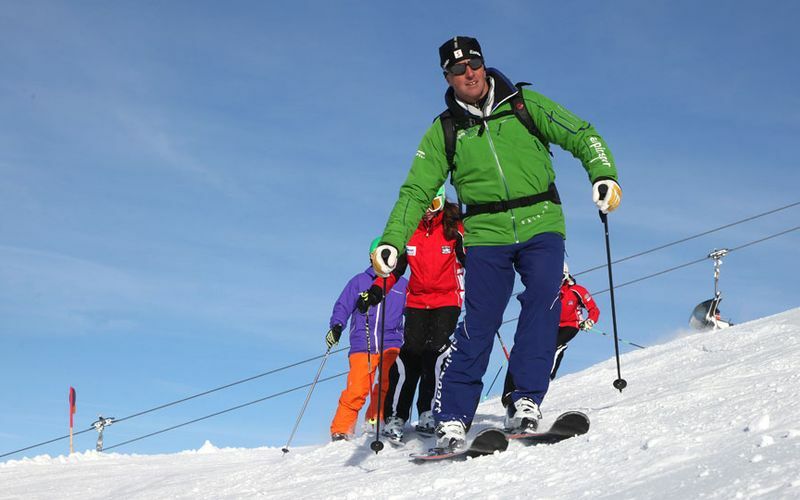 Besides our private ski lessons you can also book our full service for the whole family. 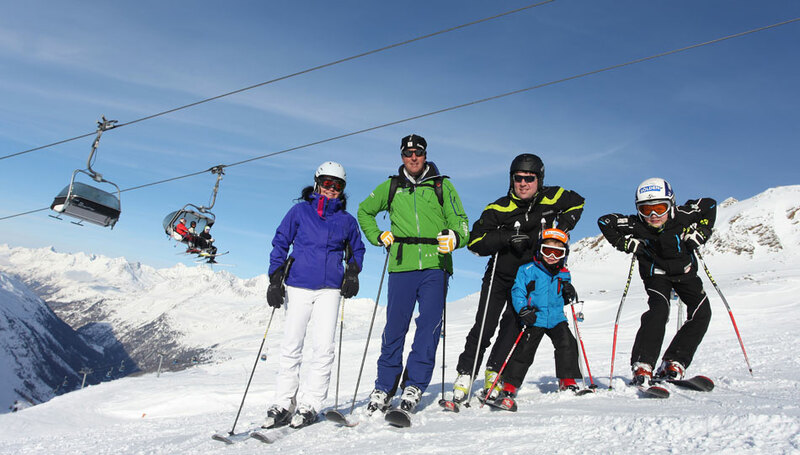 Within these lessons, our ski instructor comes up with individual training techniques to fit every skill level of each family member. 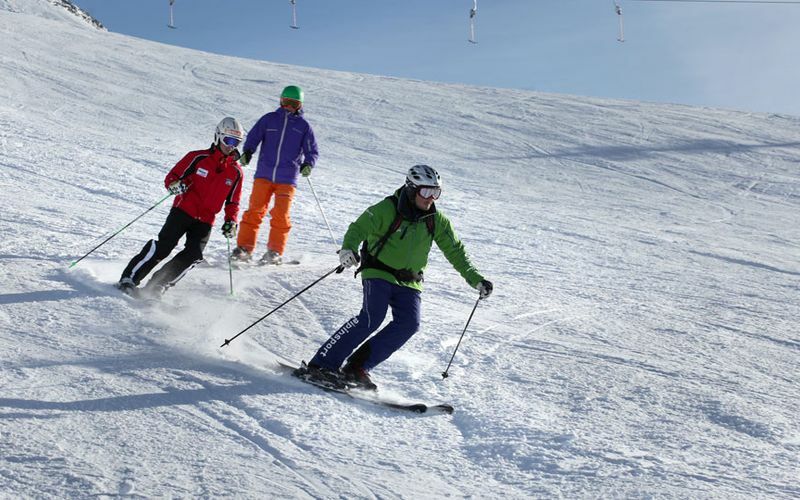 Because of our passion for skiing as well our rule number one to motivate and inspire our customers, an excellent progression of learning is provided. 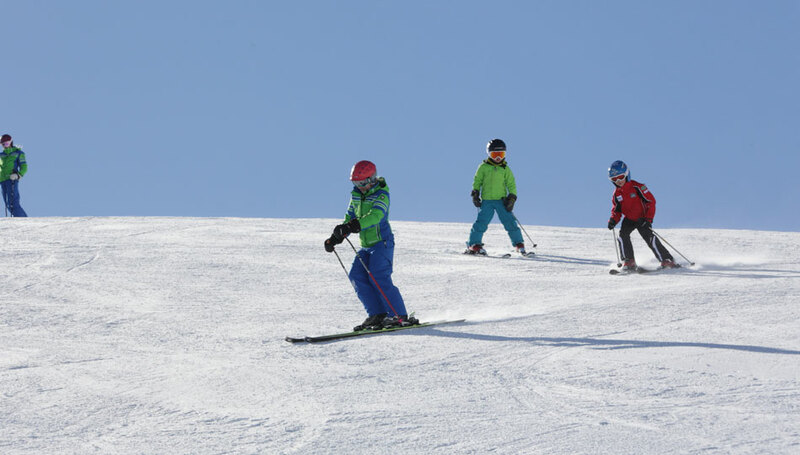 Of course, fun plays a big role regarding family ski lessons. 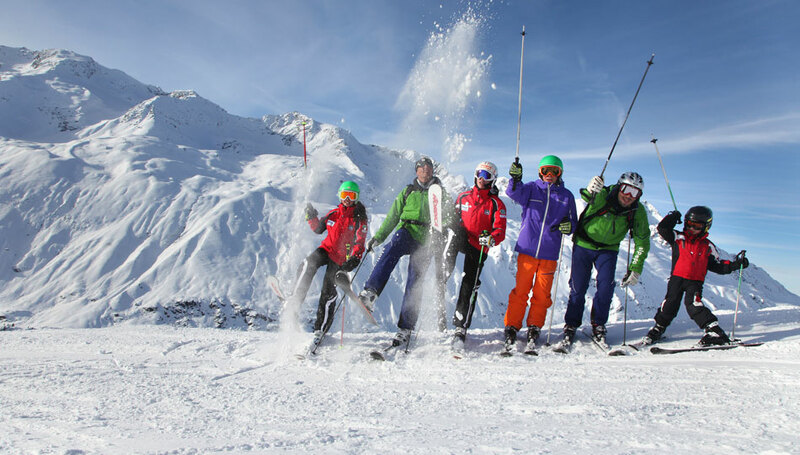 That’s one of the many reasons why our ski or snowboard instructors are pleased to guide you through the beautiful and wide ski area of Obergurgl/Hochgurgl or Sölden, in order to give you a fascinating insight of the Alps of the Oetztal. 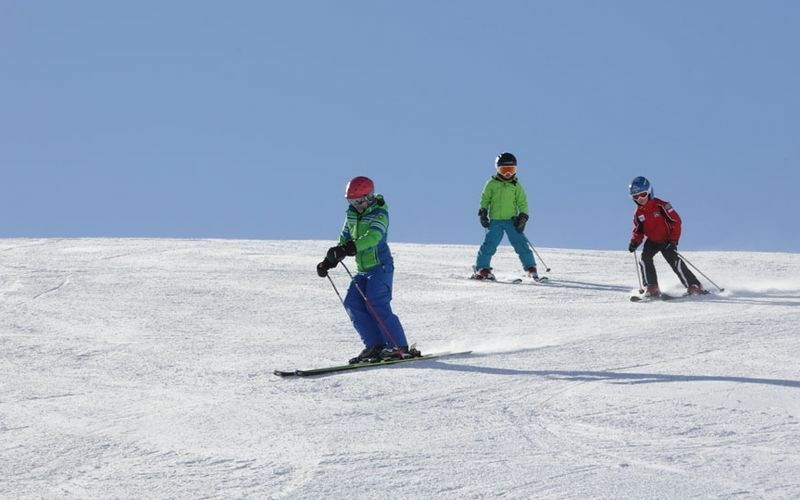 Obviously, Snowboarders are welcome to get in the joy of our family course too.